blog.dinogane.com: Where is your startup on the hype cycle? Where is your startup on the hype cycle? 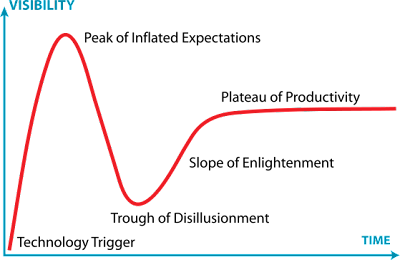 A hype cycle is a graphic representation of the maturity, adoption and social application of specific technologies. More on Wikipedia.